When I read about this book by Veronica Bane, I just knew I wanted to help spread the word about it. So here it is. Mara... doesn't it look and sound amazing! For years, Mara Tucker has used her power of manipulating flames to punish those who have done her wrong. But things are changing in the town of Jericho. Rampant disappearances have forced Mara to seek out others with special powers. 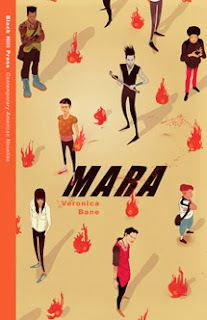 In a story that confronts the violence and turmoil of adolescence, Mara and a group of other "unusuals" like her grapple with new alliances and the villains pressing in all around them. 1. I feel closest to Miyuki’s character. I studied Japanese in high school, and we had to choose a Japanese name for class. Miyuki was the name I chose. To this day, I can sign the name “Miyuki” in Kanji. 2. For some reason, it was very important for me to know what kind of music each character liked and what they listened to when no one was watching them. For example, Mara is a huge AC/DC fan, but she would never tell anyone. 3. All of the characters’ powers were specifically chosen to reflect who they are. Mara is the most obvious: she’s angry and wild and unpredictable, just like fire. But similarly, characters like Max and Terry have their specific powers because of who they are. Max is often unreadable and guarded, like stone, and Terry is grounded, like the earth. 4. Alex had a different name when I wrote the first draft of the book. 5. Characters who have similar powers will feel a kinship to each other. Characters with opposing powers (like Mara and Miyuki) will always clash. 6. Miles would love comic books like Y: The Last Man and Runaways. 7. Mara hates horror movies. 8. I love movies. Some of my favorite movies are Jurassic Park, The Untouchables, and Terminator 2: Judgment Day. 9. The first scene I wrote for the book was something I scrapped early on. Mara set fire to the church and watched it burn while a murder of crows streaked across the sky. It didn’t end up fitting into the story, but it was a blast to write. 10. I took a screenwriting class in college that really helped to mold me as a writer. It taught me to focus on action and dialogue instead of internal thoughts, and that particular lesson has been key to my writing style. 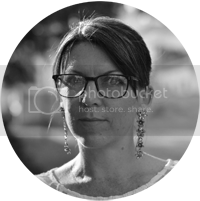 Veronica Bane grew up in San Diego, California and spent her days writing in local coffee shops and at the beach. Her writing was and has always been fed a healthy diet of chai tea lattes and film scores. 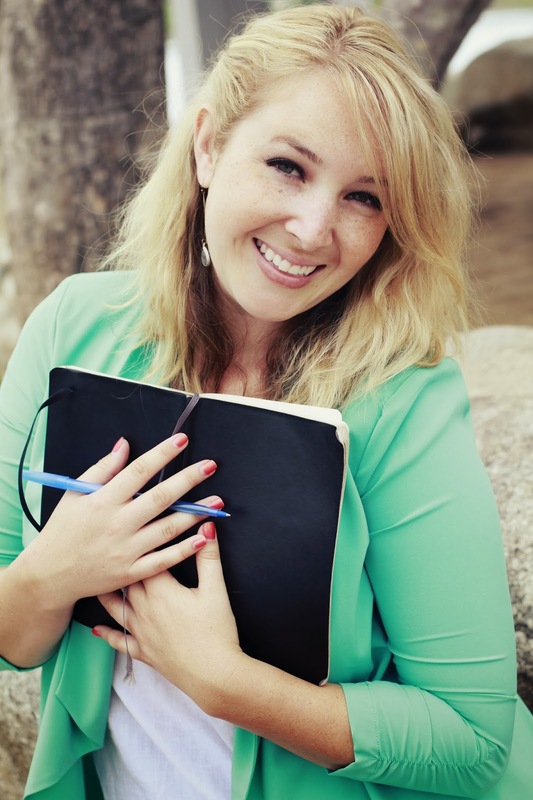 Veronica studied Creative Writing at Chapman University and now lives in Los Angeles. Thanks for sharing this with us, Suzy. I particularly like #10. Always want to know what has shaped the course of a writer's life. Very interesting. I'm putting it on my "must read" list.